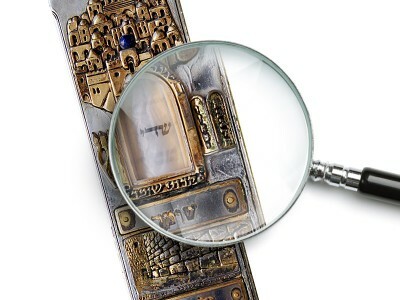 Hassle free Mezuzah inspection even if you live far away from a competent sofer. Ship your mezuzohs to us and have them properly inspected. Accept or decline repairs after being notified by email. 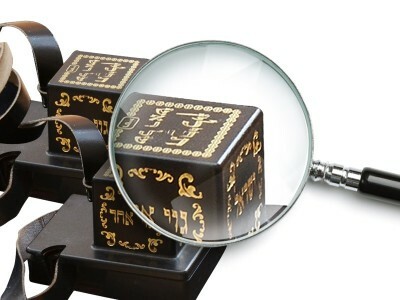 Hassle free Tefillin inspection even if you live far away from a competent sofer. Ship your tefillin free and have them properly inspected. Accept or decline repairs after being notified by email.